Naturally, you may be wondering who has the right to file a lien and in what ways can this affect your business. 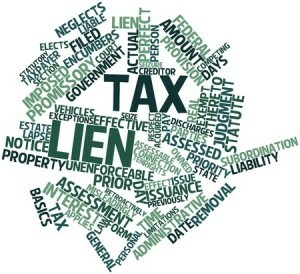 To answer the first part, the two entities that are authorized to place liens on debts are lenders and the IRS. In the event that a borrower is unable to meet their loan obligations, the lending institution is allowed to take appropriate action. Essentially, the lien works to protect the lender’s interest by giving them legal rights to the borrower’s assets, including personal property. This is a form of collateral that ensures the loan will be paid in full in case of a default. 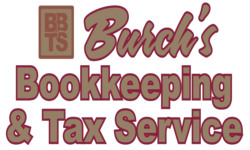 Likewise, the IRS may enforce a lien to recoup unpaid taxes, and this may be individual taxpayers or corporate entities. Needless to say, a lien is not something you want attached to your business loans, as it can prevent you from making important purchasing decisions. If in effect, it could be impossible to buy or sell any part of the company, and you may also be ordered to pay your debts in full to the creditor. Cash flow freezing is yet another major problem that business owners oftentimes face, and we all know the ramifications this can have. The IRS will release liens 30 days after a particular debt has been paid in full (a process referred to as discharging), and this can occur in one of two ways: subordination or withdrawal. The lien will still remain active during subordination discharges, but will allow you to make payments to other creditors without the restrictions imposed by the IRS. There are certain limitations that must be met in order for a person to qualify for a withdrawal, and these include being a qualifying taxpayer, owing less than $25,000 in debt, and remaining in full compliance with additional filing/payment requirements. Please note that is in your best interest to respond promptly to Federal Tax Lien notifications.